Scooby-Doo, Where Are You! - Hassle in the kasteel - 1.03. Scooby-Doo, Where Are You! screencaps from season 1, episode 3 "Hassle in the Castle.". 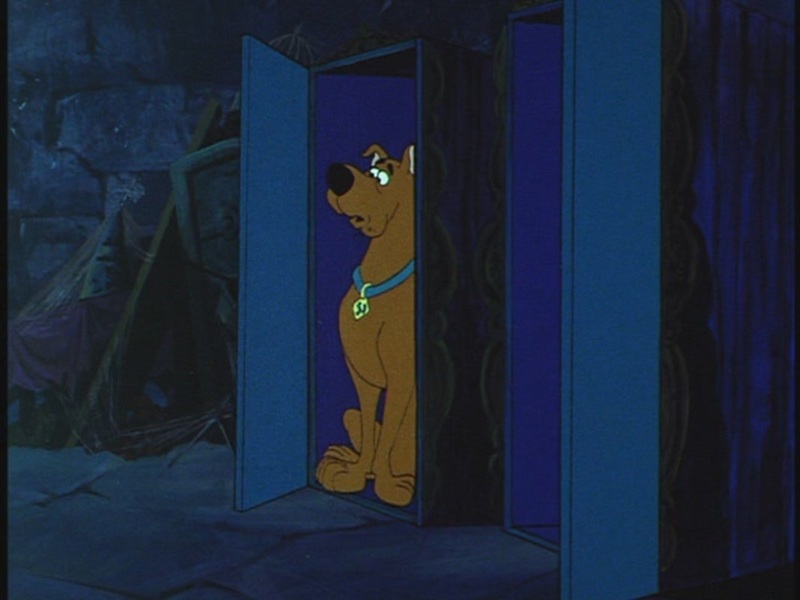 HD Wallpaper and background images in the Scooby-Doo club tagged: scooby-doo where are you! hassle in the castle screencaps season 1 episode 3 1.03 cartoon animation. This Scooby-Doo Screencap might contain teken, poster, tekst, bord, and schoolbord.